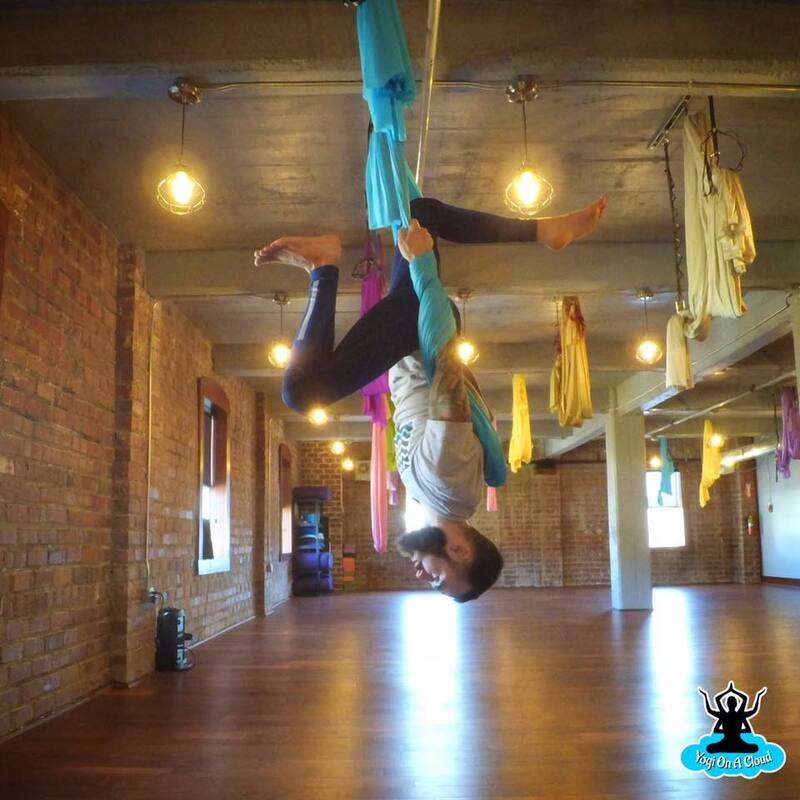 Dalton has practiced yoga for 4 years and was at one time a member of the Yoga Power Team as a Certified Aerial Yoga Instructor. Dalton is a passionate artist and considers himself a conscious creator, working mostly from a digital method. He is a former professional photographer but now considers it a hobby. He designed his own website (Thr3Eye.com), as well as designing some of his own clothing. He has a strong love for tattoos and is a very health-minded individual. He gave up his bad habit of excessively drinking alcohol for a better long-term lifestyle, although he does choose to live in the present moment. Dalton is a 2011 graduate of Nitro High School. He played soccer and basketball throughout his childhood, always being naturally agile. A Charleston, WV native, he currently resides in Cross Lanes.